In my research into the application of Integral Theory for cinematic media theory and practice, I am continually asking and being asked the question "What is Integral Cinema?" We can start to answer this question by going back to the person who first used this term, French avant-garde filmmaker Germaine Dulac, in the 1920s and 30s. 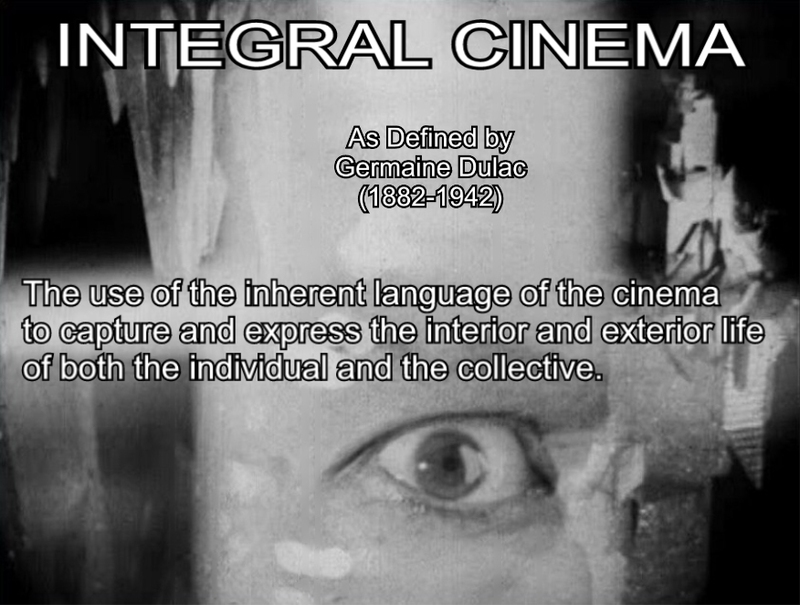 Dulac was a pioneer in both experimental and feminist cinema and used the term "Integral Cinema" to describe her emerging experimental approach. Integral Cinema as defined by Dulac are cinematic works that use the inherent language of the cinema to capture and express the interior and exterior life of both the individual and the collective. 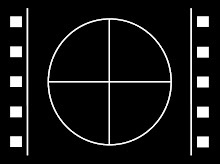 Or put another way, a moving image work that uses the cinema's unique textual, auditory, visual, and temporal (accumulated meaning patterns over the duration of the work) expressive elements to explore and integrate the internal life and external world of the individual and collective. A recent example of this type of work is The Matrix Trilogy (1999-2003), with the matrix representing the interior life of the individual and collective, and the outside, waking human and machine worlds as the external world of the individual and the collective. You can also see Germaine Dulac's classic Integral cinematic work The Seashell and the Clergyman (1928) in its entirely for free online at: http://www.ubu.com/film/dulac_coquille.html (the above image is from this film).